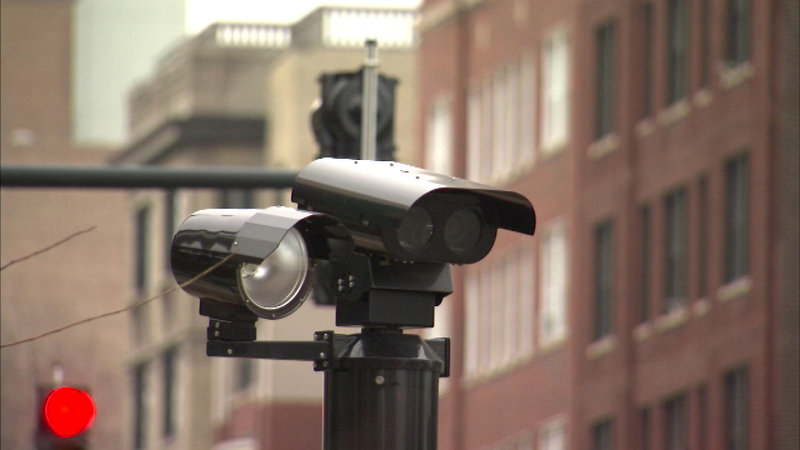 CHICAGO (WLS) -- Red light cameras in Chicago are bringing in big bucks for the city. The Chicago Sun-Times looked at city records and found that red light cameras have brought in almost $285 million since 2011. More than 2 million tickets were handed out during that time. The Sun-Times found that that most tickets come from the cameras at Lake Shore Drive and Belmont.